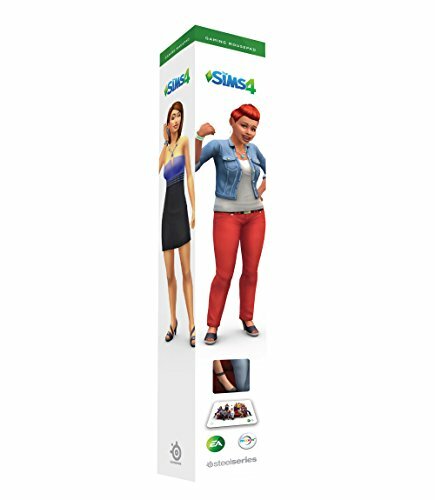 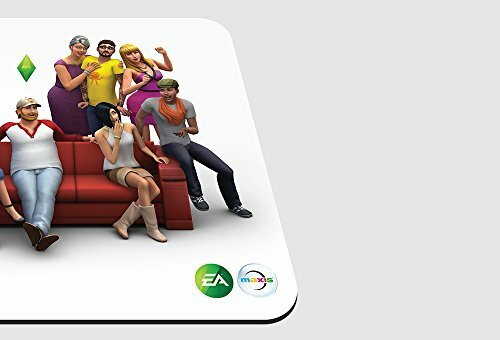 SteelSeries QcK The Sims 4 edition gaming mousepad is made of quality cloth material for a precise and consistent glide. 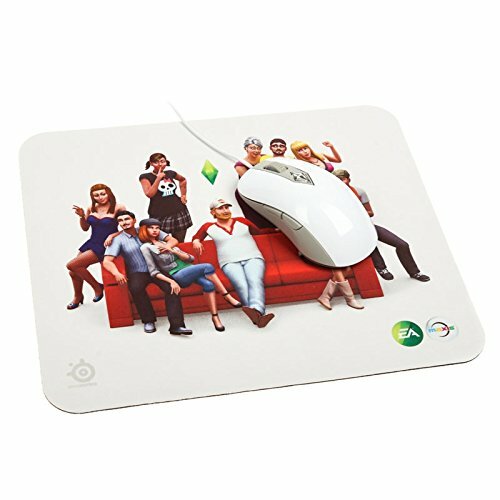 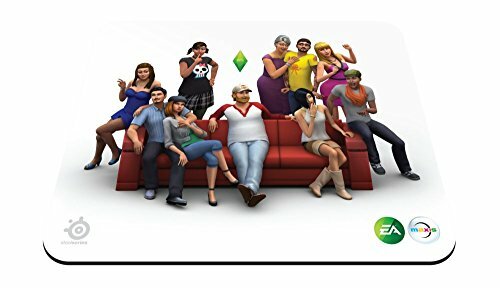 The special surface graphic on this QcK Sims 4 edition mousepad shows off the famous plumbob and members of the Sims universe lounging around and living it up. 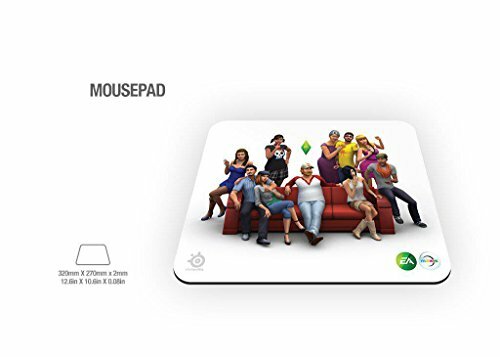 The 9″x7.5″ mousepad features a specially designed non-slip rubber base which prevents it from sliding, no matter what surface the mouse pad is placed on.